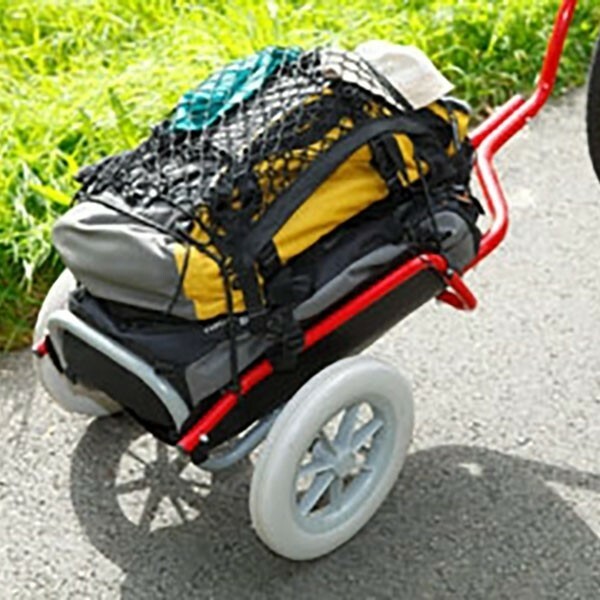 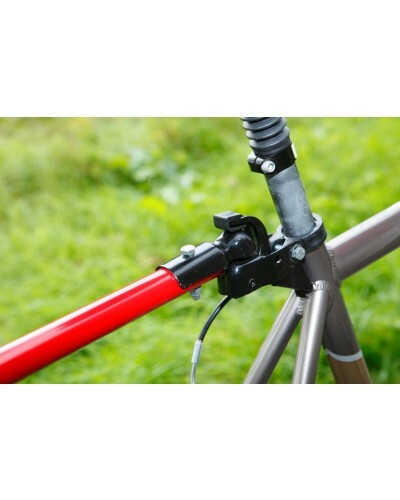 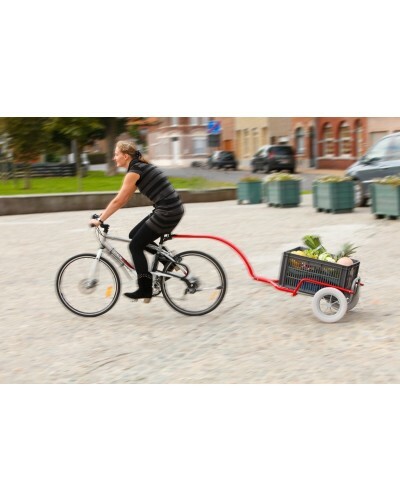 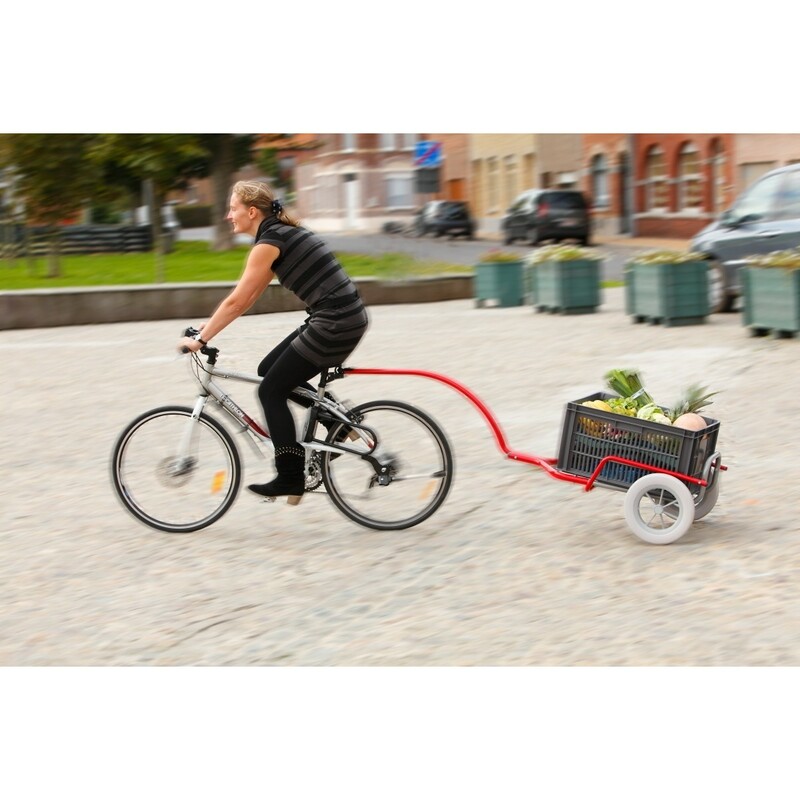 The Ultreïa Cyclo bike trailer hitches underneath the saddle on a high/low, right/left support system, hitch ball type. 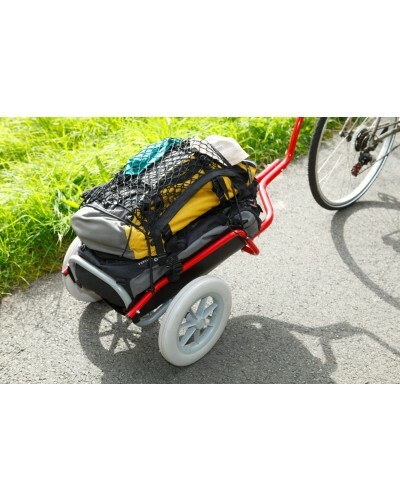 A tubular frame which can hold a bag, a crate (for carrying the shopping, or your beach gear, etc. 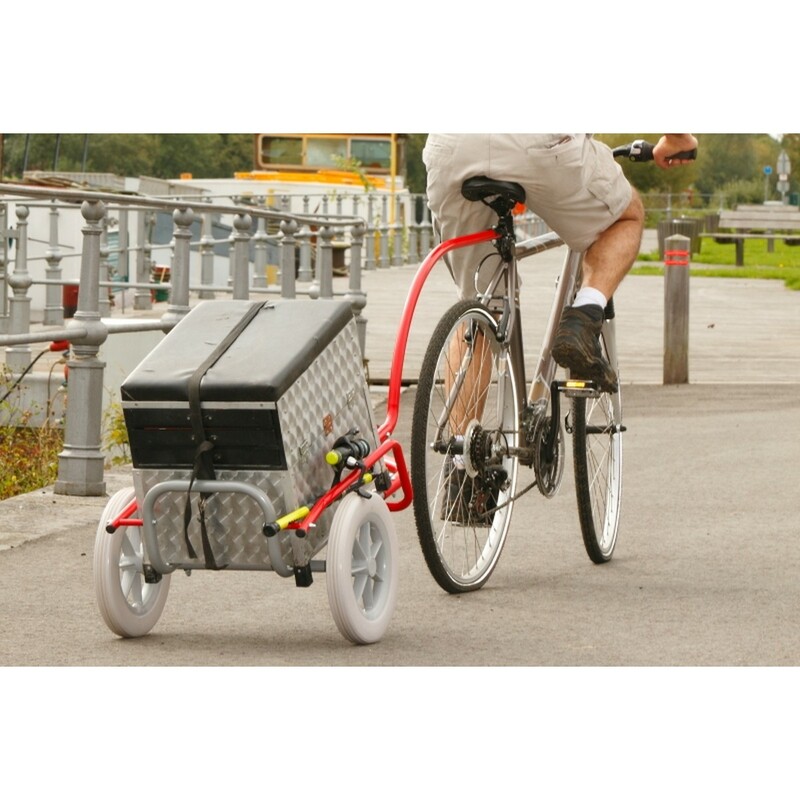 ), a fishing box, etc. 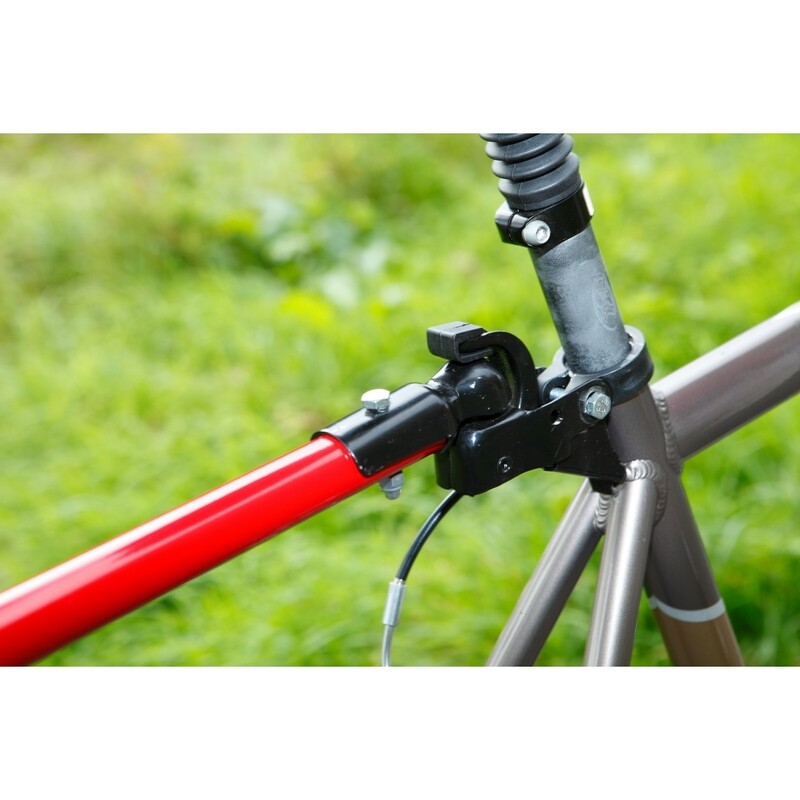 25 and 30 mm diameter aluminium tube and steel crate. 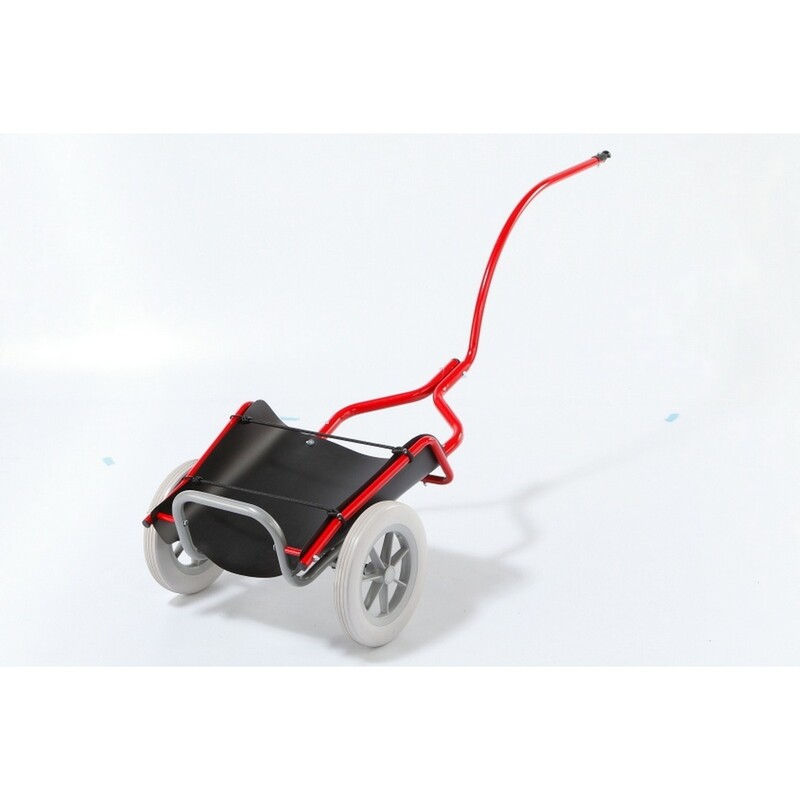 Ultreïa Cyclo can be used on any type of track or road. 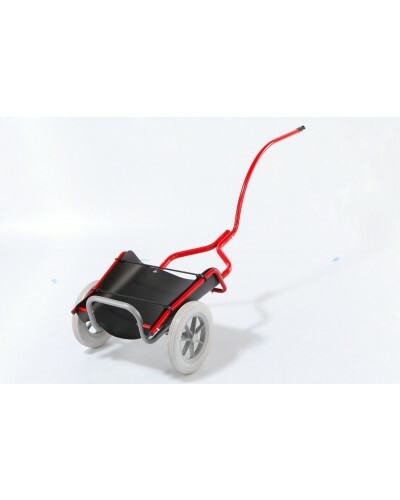 Allows you to move over difficult terrain (holes, stones, etc.) 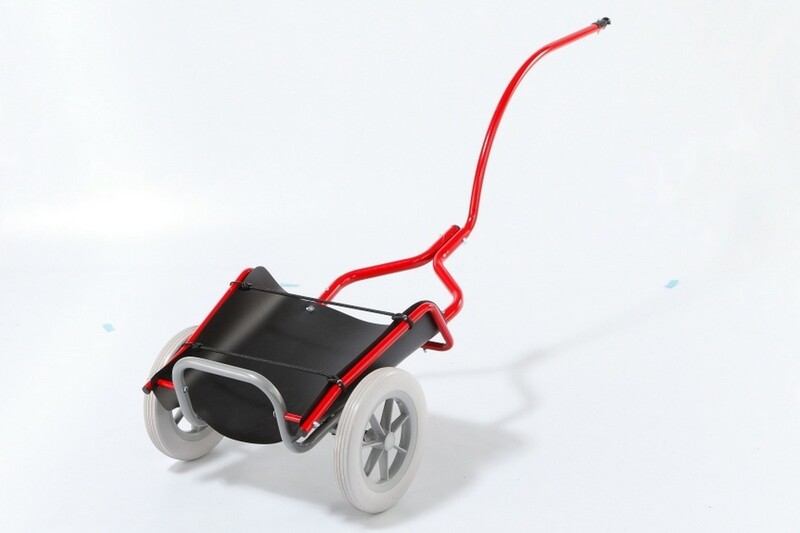 thanks to its large wheel-diameter: 30 cm. 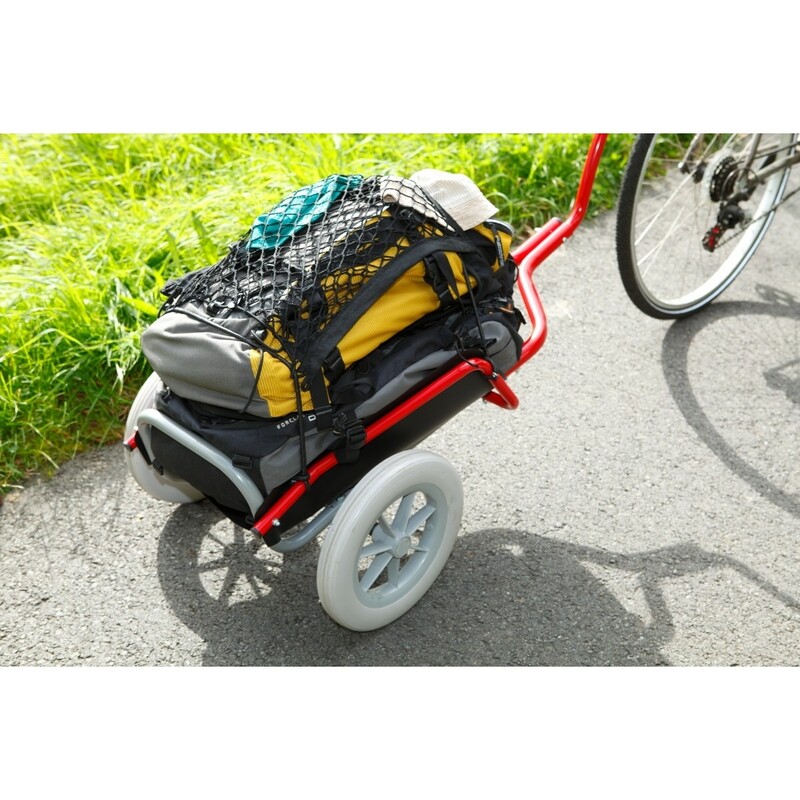 Light, practical, easy-to-use... discover the advantages of Ultreïa Rando.